Whether you are a backcountry stash seeker or an early rising corduroy carver, we have the boot for you. 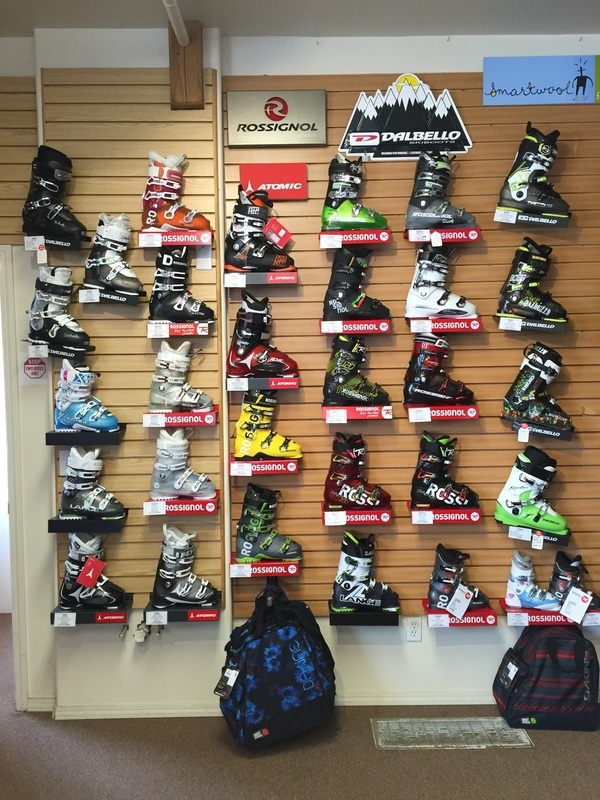 Check out our selection of boots from Rossignol, Lange, Dynafit, Dalbello, Atomic and Fischer. 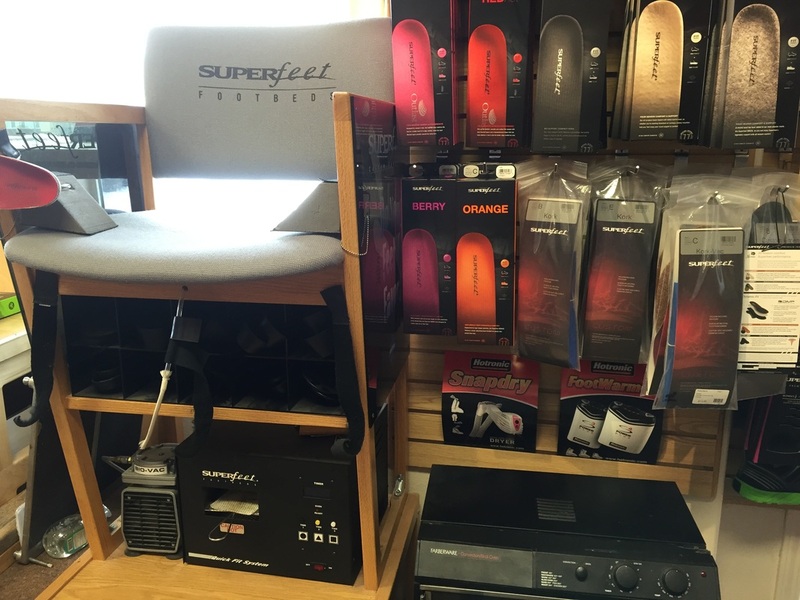 Hotronic foot warmers keep your toes warm even in the coldest of weather. Never let cold feet ruin another ski day. Let us install Hotronics in your current boots or with your new boot purchase. It's something you will NEVER regret! Some ski boots require grinding. With the new materials and bi-injection manufacturing processes use﻿d in today's ski boots, a professional grinding is necessary to reshape your new ski boots to your feet. ​We offer Superfeet Custom insoles. A stable supported foot is a relaxed and happier foot. Complete the ski boot fit with an insole that matches your foot structure. Conveniently located on the way to Grand Targhee Resort.